Are you tired? Worn out? Over it all? Jesus invites us to come to him when we feel this way. We don’t have it all together before we can come into his presence. 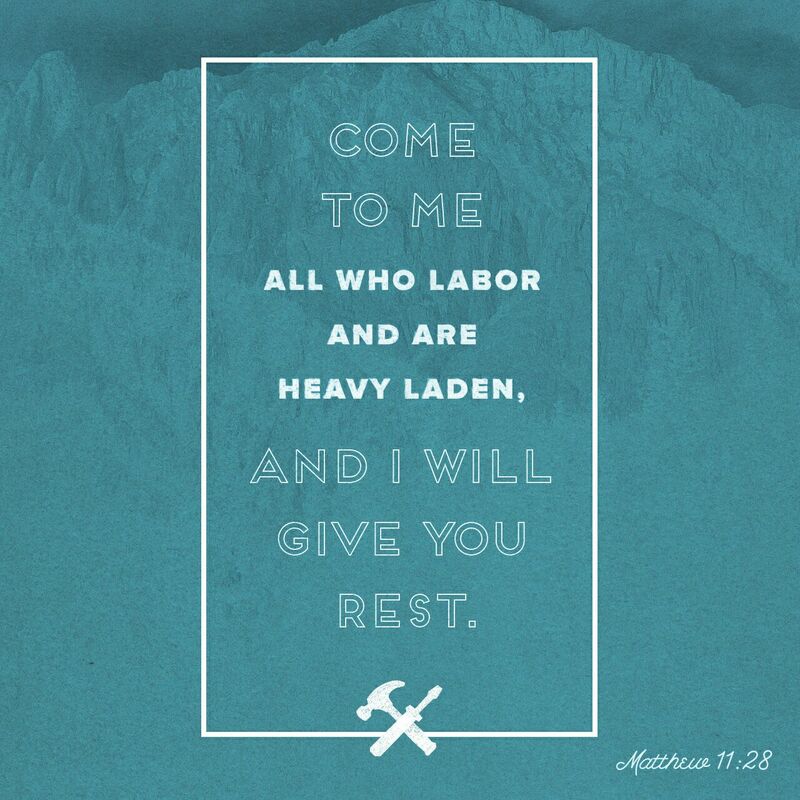 We can come to him right now in our weariness, brokenness, and confusion. As we do this, he will give us rest for our souls and a fresh way forward. Next Where does your strength come from? A rest like no other! Thanks for this. I’m incredibly weighted down with grief and pain. Reading these words give some hope. I’m so sorry. May you keep fighting, and hold onto the hope that is found in Jesus. He loves you sooo much…. Thank you very much. Enjoy your new week.